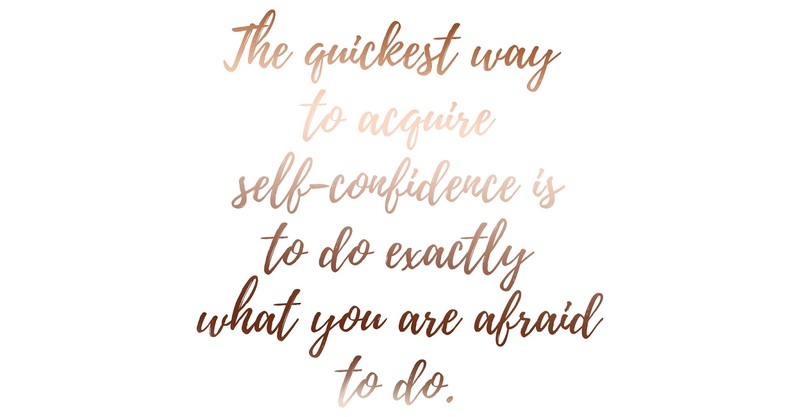 Today's Motivational Monday is all about happiness and confidence! I'm one for believing you need to head for what ever makes you happy, because happiness is one of them things in life which is really rare in this world. There's always something in the way which will make you unhappy and sometimes you need to risk a lot to be happy and to have the happiness in your life which you deserve. 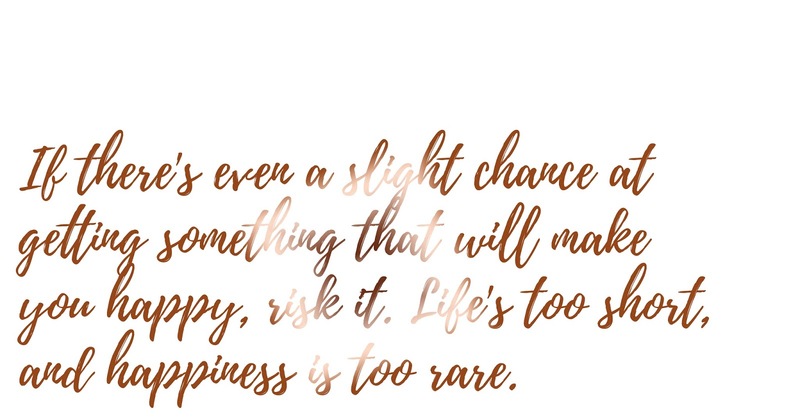 So if there's something which you know will make you happy, but you need to make risks to get it; then make those risks and head for that happiness. Reach for it, grab it and make it yours and of course, do not let it go once you've got it. You deserve that happiness. 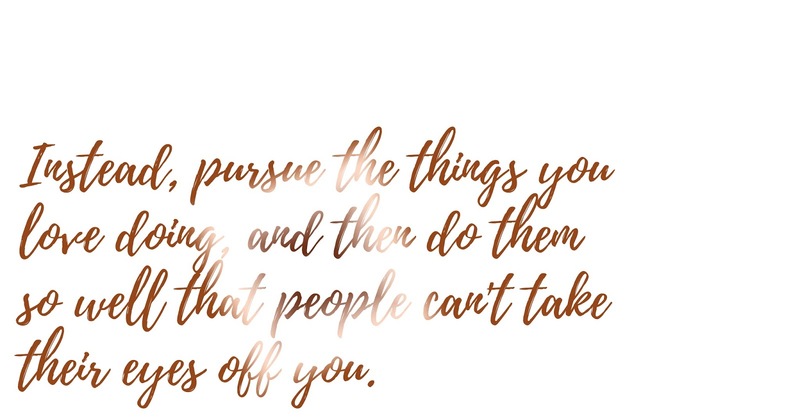 This leads me onto doing whatever you want to do, pursuing the things you love doing and doing it so well that people cannot stop looking at you. Sometimes people say people staring at you is a bad thing, but in many cases, it really isn't. People can look at you for so many different reasons and usually it's because they're interested in what you are doing or because they honour you. Be that person which pursues their goals and interests. And last but not least, even if these risks and goals scare you, that doesn't matter! The quickest way to increase your self-confidence is to do exactly what you are afraid to do. Are you afraid of wearing a shorter skirt? Or are you afraid to wear a bikini in the swimming pool? Sometimes even the fear of wearing a more revealing t-shirt can be nerve wracking and leads to a drop in self-confidence. But if you wear that revealing t-shirt, or the shorter skirt, not only will you feel fantastic but you'll feel more confident too. But this doesn't just refer to your clothing. It refers to everything you do in your life. You want to do everything you are afraid to do. Do not live in fear, and do not live knowing you're not confident in yourself. Take this moment to make a list of everything that makes you feel afraid, and then go out this week and do one of those things.